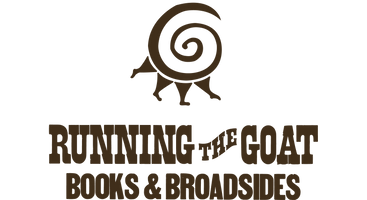 Running the Goat and Rayku Pottery will be in Brigus on May 12th, taking part in Some Good Market. Books and pottery? What better combination.